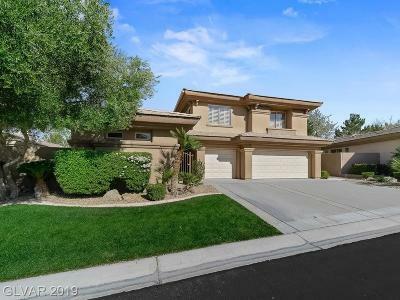 Explore Homes for Sale in Anthem Country Club, Henderson, NV. The Stark Team. 702-236-8364. The Stark Team lives and works in Anthem Country Club. At the last Homeowners' Meeting, Henderson Police stated that Anthem Country Club is the safest community in all of Henderson NV. Our community has Guard Gated Sophisticated Security, Roving Security Patrol, and three times daily optional Home Away checking, when residents are out of town. The Anthem Country Club Golf Membership is optional, as is the social membership. 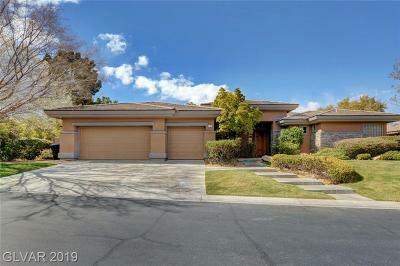 The Beautiful Anthem Country Club Home listings below are presented in order of newest to market first. You can however, sort them anyway you want, from lowest price to highest, etc. They are updated throughout the day. Please Bookmark and Visit Often! Anthem is a unique 4,755 acre master planned community nestled high against the Black Mountains of Henderson just south of the city of Las Vegas offering panoramic strip and valley views. As you enter Anthem, you pass dual waterfalls designed to be a decompression zone, set apart from the hustle and bustle of the Las Vegas valley below. 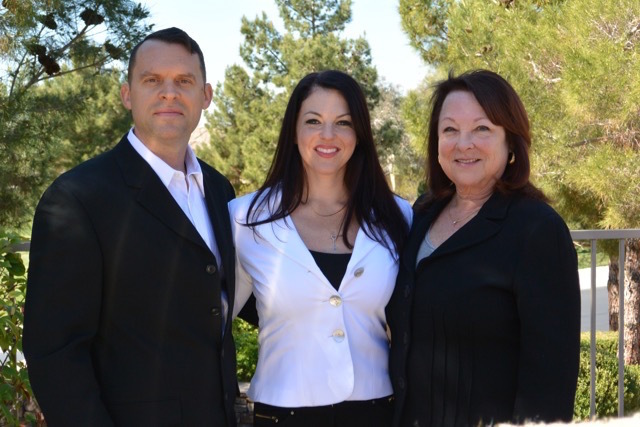 Considering Buying or Selling Anthem Country Club Real Estate? Check out Red Rock Country Club Homes Here to see an alternative community & the competition. If I were drawing a close analogy it would be Anthem Country Club Homes are to Henderson NV as Red Rock Country Club homes is the Summerlin, Las Vegas. The CROWN JEWEL of Anthem is Guard Gated Beautiful Anthem Country Club. 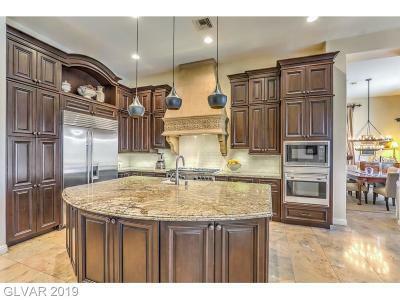 Anthem Country Club is a guard gated private golf course community featuring a myriad of homes in price ranges from the high $390k+ range to over several million. 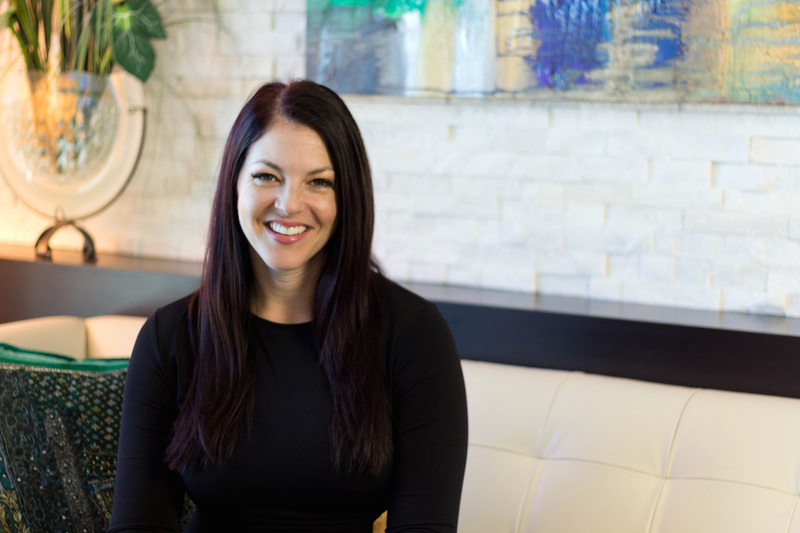 There are beautiful tract homes, gorgeous custom homes with spectacular strip views and a few rare custom home lots remaining on the resale market. Anthem Country Club features a championship Hale Irwin golf course, tennis and basketball and even sand volleyball courts, a clubhouse (our photo below is taken from the terrace at the clubhouse), a lushly landscaped resort style pool and state of the art fitness center, as well as gourmet and casual dining. One of the things we like best about the design of Anthem Country Club is the 3+ mile walking loop that circles thru the community. There is never an excuse to get some good exercise while enjoying the beautiful desert landscape and the city light views in the evening. The Stark Team lives in Anthem Country Club. 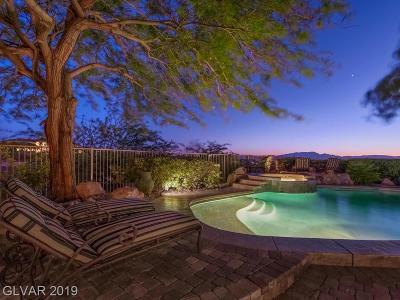 The quality of life at Anthem Country Club is second to none in our opinion, for secure guard gated golf course country club living in the Las Valley in a peaceful pristine setting where openspace and nature abound. Residents enjoy strip, golf course, Black Mountain, and desert views, quality built luxury homes and a variety of country club amenities. 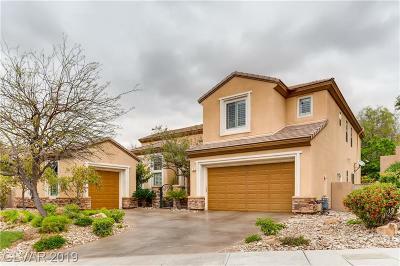 Add a bit of serenity & seclusion, coupled with oodles of nearby shopping and dining, and close proximity to The M Resort, and the Green Valley Ranch Resort, and McCarren Airport and you get a great location & lifestyle that is hard to beat for primary, secondary, or investment homes in Henderson NV. The photos above shows the glorious desert sunsets & beautiful scenery that Anthem Country Club residents get to enjoy quite often. The road you see in the photo is the 3 mile walking trail that loops around the golf course. As a homeowner, you are can pay a one time $2500 fee to become a social member ( there are additional dues for monthly membership). You can also opt for a Golf Membership for the Private Course, which requires an initiation fee and additional monthly dues. Anthem Country Club scoial and golf club members enjoy a high-end fitness center which includes exercise and aerobic classes, yoga, pilates, and spin classes, a gorgeous resort style pool and spa facilities, towel service and luxurious locker rooms. There is a full tennis program at the club as well. Anthem Country Club has a Social Calendar with a few nice activities each month. Enjoy gourmet dining or a casual meal at the Anthem Country Club's two restaurants. The restaurants have outdoor patios for dining offering Las Vegas Strip & Golf Course Views. Anthem Country Club is NOT age restricted and there are a variety of activites for the kids, including tennis lessons, summer camp and more. 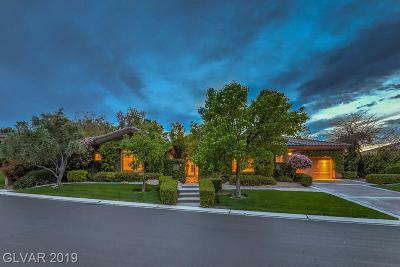 The homes at Anthem Country Club range from about 1200 to over 10,000 sq.ft. The production homes are grouped into 4 collections, and the Custom Homes are behind a second set of gates and have some of the most beautiful views in Henderson Luxury Real Estate. The nice things about Anthem Country Club is that the developer never filled the washes. The contrast of the golf course greens with the natural desert terrain, intermingled with water features with the Lights & Skyline of Strip in the distance create an environment that is pretty as a picture. 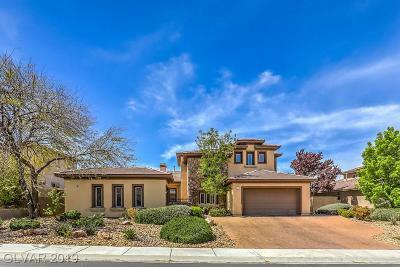 Because of all the open space, the homes at Anthem Country Club have larger lot sizes than most in the Las Vegas valley and the streets are curved and winding rather than lined up in cookie cutter fashion. Anthem Country Club is a very special place to call home. Let us show you why. E-Mail Us for more info or to request further Anthem Country Club Membership Info.